Yes, we realize that after five years together it is the “expected” next step in our relationship. However, we’re not concerned about setting a wedding date, and you shouldn’t be either. What we are concerned about is paying our bills, planning our next big vacation and making a life together that’s full of adventure. There was a time when it didn’t bother me, but now I avoid people who I know will ask these questions. When you ask someone when they’re getting married or why they’re not married yet, it’s painful and you are prying into their personal world. You don’t know if they were having a fight that morning about marriage; you could be opening wounds that still need time to heal. All hell breaks loose around that time. I start crying. J doesn’t speak for the rest of the day. Then we have dinner with family and someone determines that there is no better time to let that rude, rude question leak from their mouth, and we’re right back to where we started that morning. Thanks. I know, it seems like a harmless question, but when you’re being bombarded with it at family gatherings and during casual conversation it becomes an unnecessary weight. We know you mean well, but that doesn’t make it any less painful. As a woman, I have watched nearly all my friends tie the knot and have been over-the-moon excited for each of them. But just as I’m standing there watching these two people who couldn’t be more in love exchange vows, the “when will it be my turn?” thought creeps through. It’s usually a fleeting moment brought on by the joyous occasion. Thank you for always loving me. I know, believe me I know, it's not always easy. It destroys the romance and spoils the fun when you feel like you have to get engaged to please others. No one should ever have that stress placed on them. Yes, we discuss alternatives to a larger wedding to cut cost and “get it over with,” but it always comes down to a few factors I’m not willing to part with. 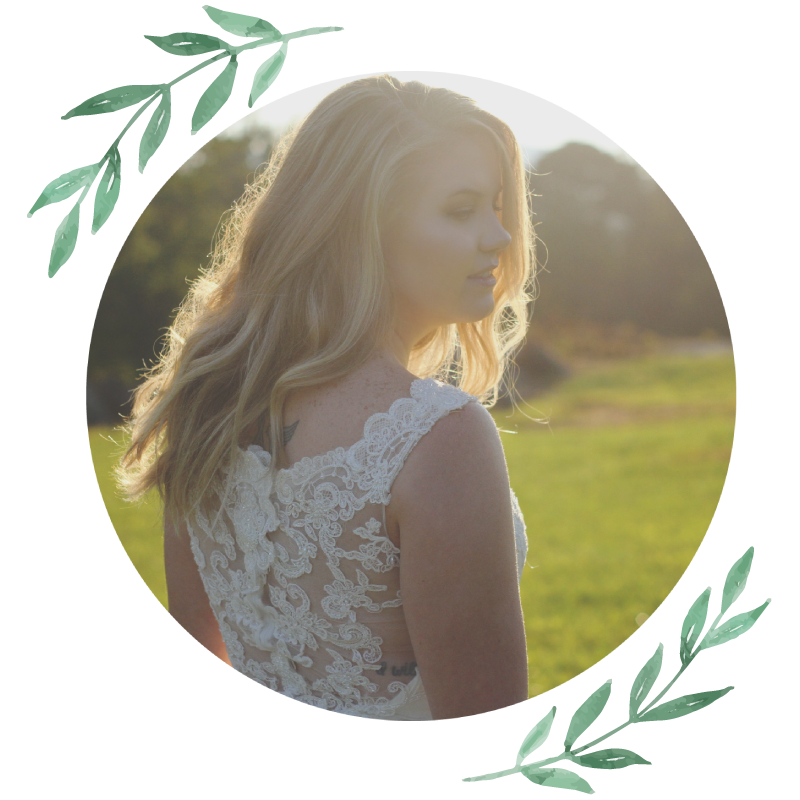 We’ve talked about eloping, planning a wedding and not worrying about the proposal, having a small ceremony with our closest family and friends. Those ideas never hold up, though. Call me old-fashioned, but I want J to get down on one knee, and I deserve that. Just because we’ve been together for nearly six years doesn’t change the fact that I deserve to be swept off my feet by a marriage proposal from the man who loves me. I want my dad to walk me down the aisle, and I want to dance with him to “Landslide.” I want to wear a flowy white dress and flowers in my hair. I want the man who married my parents to officiate our union. I want to see the look on J’s face when he sees me for the first time as his bride. What’s keeping us from having these things? Life. When we started dating, I was 19. J was at a university an hour away from me, and to be honest, we were just having fun. Then, somewhere along the way, I realized I could wake up each day for the rest of my life happy because of the way this man makes me feel. We were so young and still in school, though, and I wasn’t ready to be someone’s wife. I had just lost my mom and was trying to heal. If we had gotten married that early in our relationship, I don’t think we would have made it. So, we waited. We did the long distance thing, I graduated, took a job closer to J and eventually moved to his town. After a few months, we moved in together. The day after J moved in to my apartment he got laid off at his job. All of a sudden we were living on my paycheck, which was barely enough to cover our rent and a few groceries. J quickly found a new job with a company that went out of business within six months of him joining the team. Once again, we were just trying to survive. This was the most challenging time for our relationship, and I am so proud of the strength we found in each other. This period of our life is the sole reason we’re not engaged or married yet, though. Two years later, we’re still trying to recover from it by paying off credit cards and catching up on missed car payments and student loans. So, sorry, an engagement ring just isn’t at the top of our list of things to purchase. We agree that we don’t want to go into marriage with the amount of debt each of us has. Also, the thought of planning a wedding is exhausting to me. And it scares me to think of how painful the entire process will be without my mom. She’s supposed to be here to help me pick out my dress and make catering decisions and select a venue. Will I be ecstatic if and when J finally gets down on one knee? Hell yes I will. For now, I’m perfectly happy with the life we’ve built together. I’m not sitting around waiting for a man to propose. I don’t need a ring on my finger to feel complete as a woman. J is my best friend and a marriage certificate isn’t going to make that any stronger. We’ll get there someday, but until then we’ll just be here in our little house with pictures of our past adventures hanging on the walls, planning our six-year anniversary trip to Disney World in April. Because six years together is cause for celebration, with or without a ring. Happily Unmarried Living in Sin Long term relationship Marriage When are you getting married?